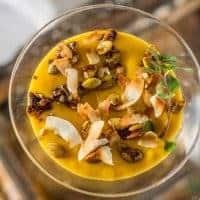 Coconut Mango Custard with Candied Pepitas is a lovely tropical egg custard with a twist – crunchy cinnamon and chipotle candied pepitas and toasted coconut! AND. It’s PROGRESSIVE EATS time, our virtual progressive dinner. Keep reading for more fabulous spring egg dishes… Yum! I have a love affair with eggs! Back in the eighties and nineties, when I was a young woman trying to feed my family a healthy diet, I was never convinced that eggs were a dietary villain, and I continued to serve them. Lol. I don’t make desserts often, and when I do, they have to be amazing. 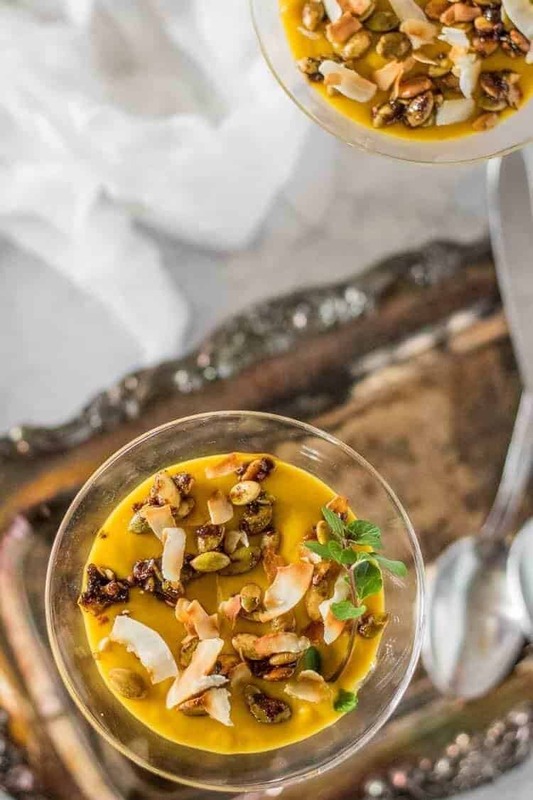 Well, the egg in this custard recipe makes this so luxurious, and the mango and coconut “bring it” in the flavor department. It’s AMAZING! 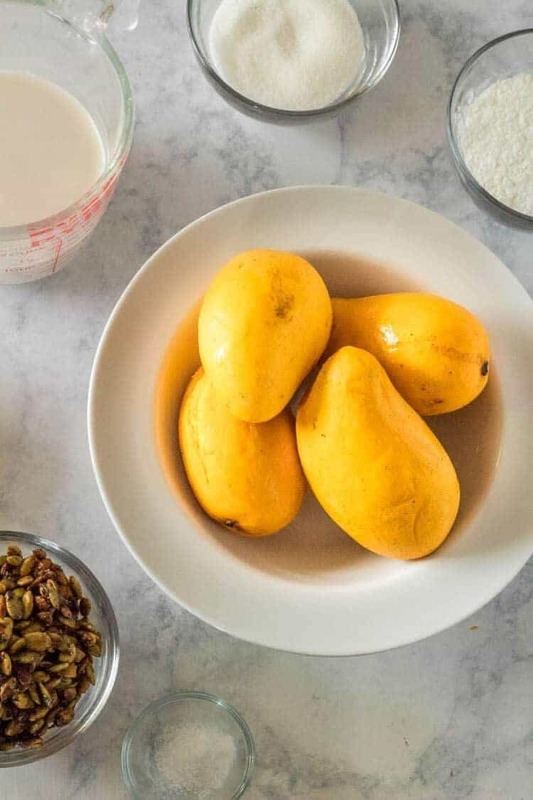 While the Coconut Mango Custard cools, prepare the Candied Pepitas. If you’re starting with salted pepitas, you probably don’t want any additional salt! Add 1/2 cup pepitas (I use salted) to a sauté pan over medium-high heat. Cook 1 to 2 minutes (stirring constantly), and then add 1/4 teaspoon ground chipotle chile and 1/4 teaspoon cinnamon. Reduce heat if it starts to smoke. Add 1 tablespoon sugar. Continue stirring until sugar is completely melted and the pepitas are coated. Spread out on foil or waxed paper. Salt them if desired. When the Candied Pepitas are completely cool, sprinkle atop your Coconut Mango Custard. If you have any leftover, store them in an airtight container. They make great snacks! 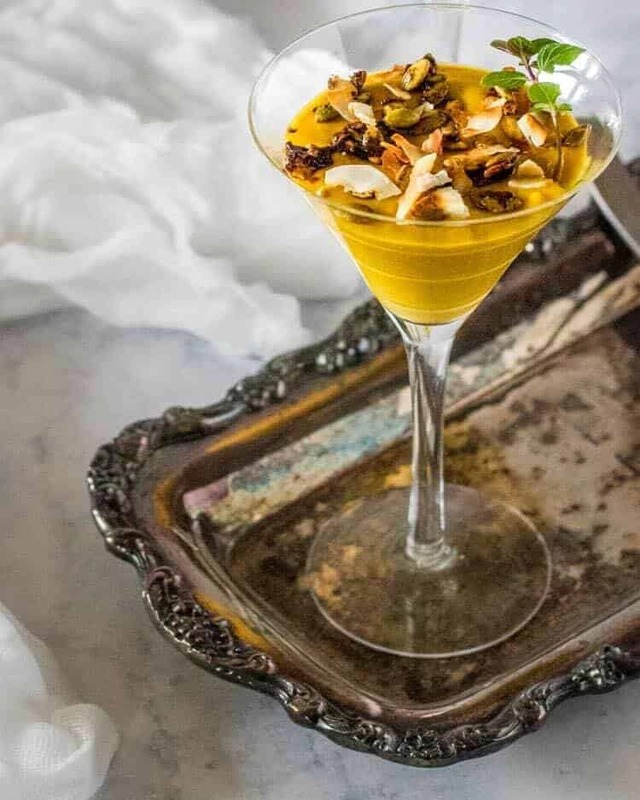 Are you excited to try Coconut Mango Custard with Candied Pepitas? We’re looking forward to having it again. AND AGAIN. Before you leave, make sure you peruse this list of excellent egg dishes from my food blogger buddies. You’ll find everything from breakfast through dinner! Welcome to Progressive Eats, our virtual version of a Progressive Dinner Party. Each recipe in our menu this month features eggs (perfect for Easter! ), and our host is Carol who blogs at From A Chef’s Kitchen. A tropical-inspired custard gets topped with crunchy spicy-sweet-salty candied pepitas... It's gluten and dairy free, creamy, and delicious! 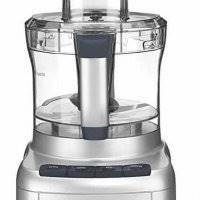 Breakdown and purée mango in a medium to large food processor. 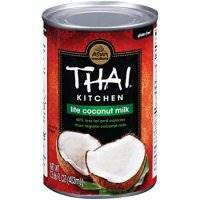 Whisk 1/4 cup of the coconut milk with cornstarch in a small bowl, and add along with sugar to processor. Add egg yolks. Pulse until creamy and smooth. Heat remaining coconut to just below a boil, then add by ladle to processor, pulsing, adding, pulsing, adding. This will "temper" the eggs, and avoid any curdling. When desired consistency is reached the custard is done! Cool completely, and serve at room temperature or chilled. While custard cools, make the candied pepitas. Heat a small sauté pan to medium-high heat, and add pepitas. Toast 1-2 minutes before adding chipotle powder and cinnamon. Toast another minute, then add sugar. Watch and stir carefully as you don't want to burn the sugar. When the sugar is completely melted, scrape the mixture onto foil or waxed paper. Salt if necessary. (See notes). To Serve: Divide custard among 4 (preferably pretty) serving dishes. I love martini glasses or individual trifle bowls. Top with a sprinkle of candied pepitas and toasted coconut as desired. 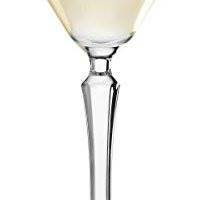 I usually use champagne or ataulfo mangoes, and 4 is enough for 1 cup purée and a little for a garnish. Of course fresh is best, but you can use frozen or even Goya Mango Pulp. I start with roasted and salted pepitas. I don't put any additional salt on them at the end. This is totally a matter of preference. I do toast them 1-2 minutes in the dry pan prior to adding the spices as I like the additional toasty flavor. If your pepitas are unsalted, add salt to taste while they're still sticky after removing from the pan. Macronutrients are an approximation only from MyFitnessPal.com, and are based on lite coconut milk which is what I use. I included 1 tablespoon of Candied Pepitas. Oh I LOVE these!!!! 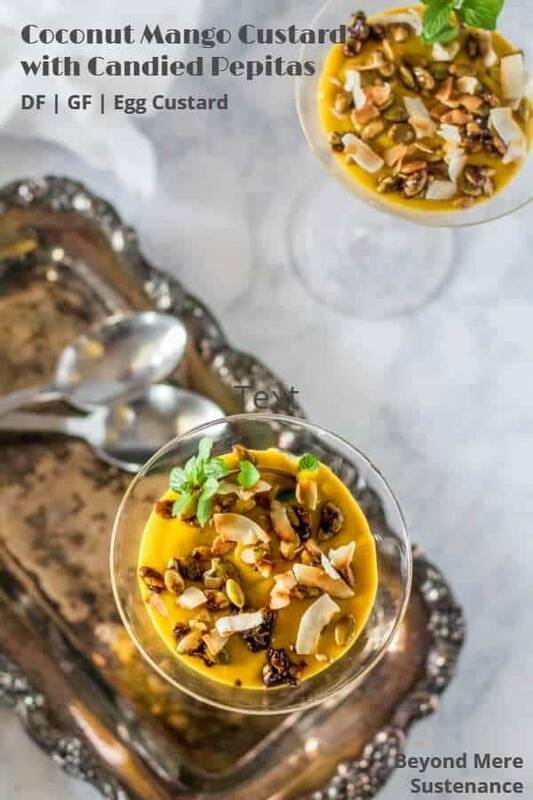 I made mango custards last summer using coconut milk, and they were a hit. But I want to work on them more and serve them again. It never ever occurred to me to top them with spiced pepitas! That's a genius idea!! 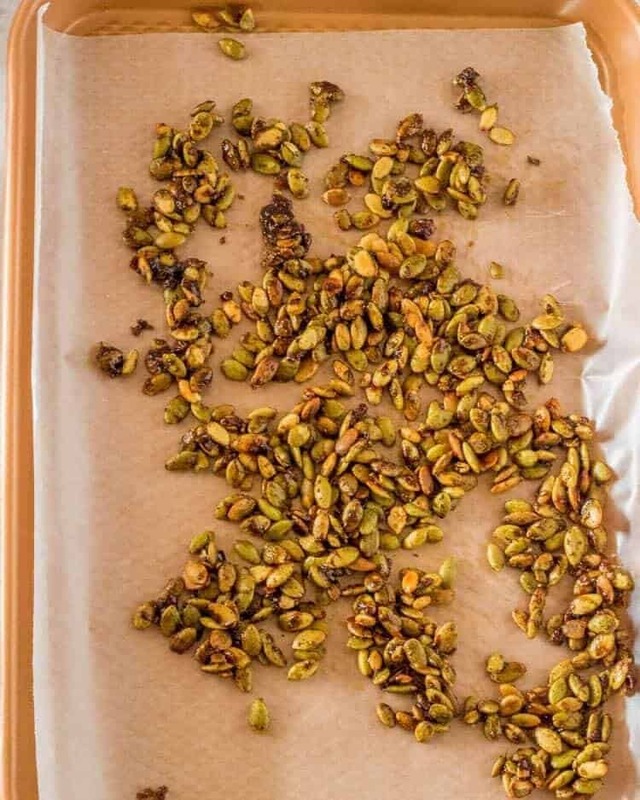 Those spiced and candied pepitas are addicting Susan! I hope you'll give them a try! As I walk past my neighbor's mango trees, I notice that they are large and should be ripening soon. A couple of them would be perfect for your delicious looking custard. How awesome to have a neighbor with mango trees! I hope she shares. Thanks Karen! I was supposed to get those leftover pepitas; guess I'll just have to make my own. I just love the candied pepitas on this custard. And mango just makes my heart sing. Thanks for sharing such a luscious light dessert to kick off spring. It's a lovely spring dessert, and those candied pepitas are addicting! Oh, how I love mango! And champagne mangos are my favorite. This dessert sounds delightful. Also, I refuse to believe eggs are a dietary villain too. Lol. I fought that notion for years, so I'm pretty happy the pendulum has swung back in favor of eggs. Thanks Sarah! This looks totally amazing and I'm so glad you're a part of Progressive Eats! I knew you'd do us proud! Yeah, those pepitas are likely to become a new snacking favorite! Thanks Carol! And be careful, those pepitas can be addicting! This is so creative and beautiful. I love everything; where to start? But admit I would make the pepitas just to munch on alone; and likely finish them off too! Welcome to our group; so nice to have you onboard! Thank you Barb! I am excited and honored to be part of the group, and look forward to the challenge and getting to know a few more awesome bloggers! I don't make many custard desserts, but this one has truly caught my eye! Plus I am intrigued by the idea of candied pepitas. I've never given up eggs and had to smile when I saw that you hadn't either - there are some health "trends" that you just have to let go by without actively opposing, knowing that in a few years the pendulum will come back, hopefully to a more reasonable place. It's a beautiful - and I'll bet tasty - contribution to our Progressive Eats dinner, one I'd be glad to end a meal with. That's so gorgeous served in the martini glass. P.S. I never stopped eating eggs either! What a beautiful and delightful dessert! And oh those candied pepitas - I could eat those by the handful! What a delightful and aromatic custard. I love the aroma from mangoes.. it is so divinely heady! Yes Ansh! Mangoes are heavenly and heady, and when combined with eggs and coconut milk, they're irresistible!